The IMPOSSIBLE GTA V Quiz: How Will You Do? 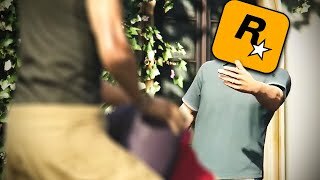 Its hard to imagine a world without Grant Theft Auto, and fans of GTA V are so completely devoted to the game, it's still going strong nearly 5 years since release. The beauty of the game is in intricate detail and depth. Nothing will ever quite match the infamous "No Easter Egg Up Here" sign from GTA: San Andreas, but there are references, gimmicks and epic moments littered down every single street, making for one of the most detailed game worlds in history. Are you worthy of being the 4th member of the troublesome trio? If you were a true fan of the game, you should be able to breeze through the these questions with ease. 1. 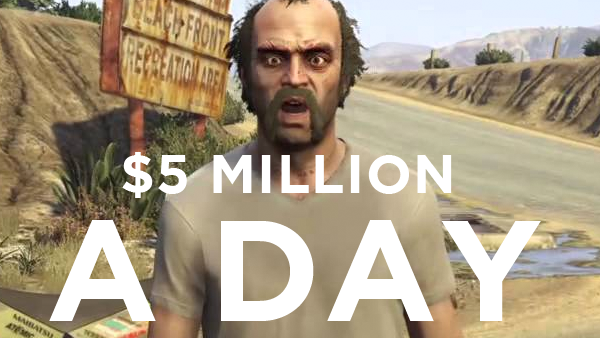 At What Point Did GTA V Make Its Initial Budget Back?